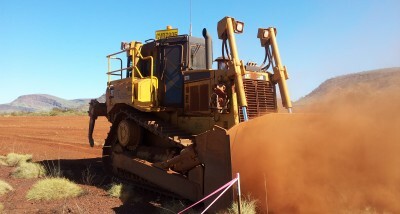 The West Pilbara Infrastructure Project is the proposed construction of world-class rail and port infrastructure for a new iron ore province in the Pilbara. The first stage of the proposed project would include the development of a new deep-water port at Anketell Point and a 243 kilometer railway route to support a minimum of 40 million tonnes per annum throughput from eight mining areas. ST Spatial was responsible for the surveying on the 243 kilometre rail corridor and port. 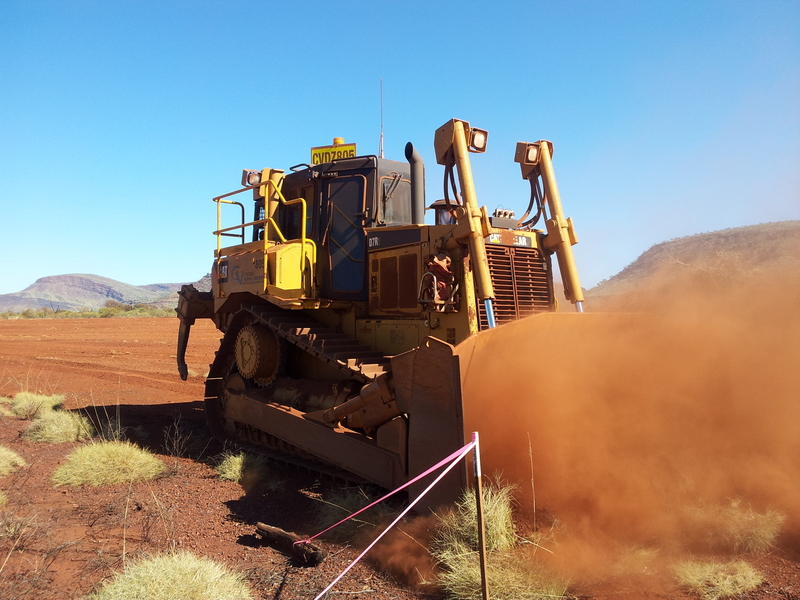 This included the installation and co-ordination of the survey control network, Setout and As-constructed Surveys for GDP Clearing, Rail Alignment, Test Pit Locations, Natural Surface Pickups and Modelling, and Volume Calculations.